Raise funds for the educational projects through proposals writing, bids, community project opportunities. Oversee and track implementation an development of the community projects. 2014, and indicate clearly in the subject of your email the title of the position you are applying for. 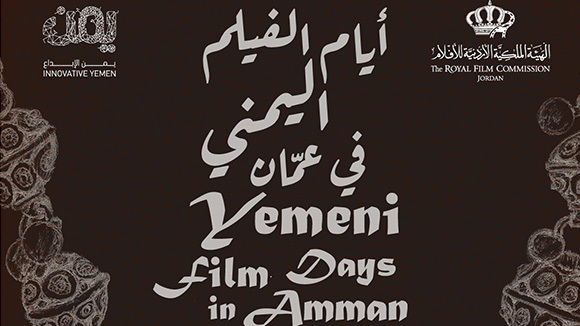 The Festival aims to develop the local and regional film culture in the Gulf, creating greater opportunities for filmmakers from the region to screen their films and develop future film projects. It also aims to celebrate excellence in Gulf cinema and be a destination festival for the international film community to discover state of the art Gulf Cinema. The Official Gulf Competition: Open to feature and short films by Gulf filmmakers or filmmakers of other nationalities with a film that showcases the Gulf region and its landscape. The Official Gulf Student Competition: Open to short films by Gulf students or students of other nationalities with a film that showcases the Gulf region and its landscape. - The Official International Competition: Open to short films by international filmmakers from around the world. Intersections, Lights and Cinema for Children. The subject and story line of the film should be centered on the Gulf region, Gulf history and/or Gulf culture. Gulf nationality or origin shall mean filmmakers from one or more of the following countries: Bahrain, Kuwait, Oman, Qatar, Kingdom of Saudi Arabia, United Arab Emirates, Iraq and Yemen. Dubai International Film Festival (“DIFF”). The film must have been produced after January 1, 2013. 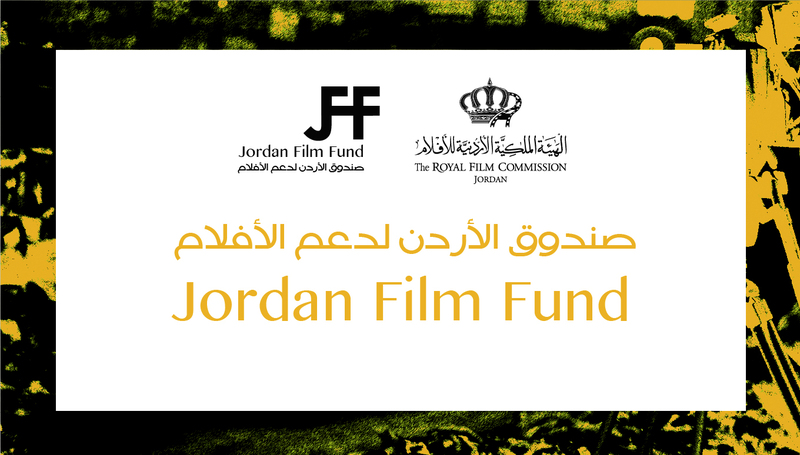 The film submission must be completed and presented to GFF prior to February 25, 2014. The film must not have been broadcasted and/or made available on television, the internet, mobile phones and/or any other public viewing platform now known or thereafter devised before and until the end of GFF. All non-English dialogue films must have English subtitles. The submitted work must NOT be a television programme or an episode of a series. Films that have been submitted and rejected to earlier editions of GFF will not be considered unless presented as a complete new edited version. GFF does not accept work-in-progress. 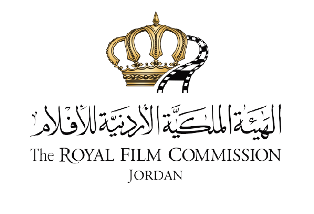 In the event that a film is not selected by GFF for the Official Competitions, GFF reserves the right to select said film for any of GFF’s Official Out of Competition sections. Official Gulf Competition for Feature Films: Films must be a work of fiction that equals or exceeds sixty (60) minutes in length or/and non-fiction that equals or exceeds forty (40) minutes in length. Official Competitions for Short Films (Gulf, Student and International): Films must be a work of fiction that does not exceed fifty nine (59) minutes in length or/and non-fiction that does not exceed forty (40) minutes in length. 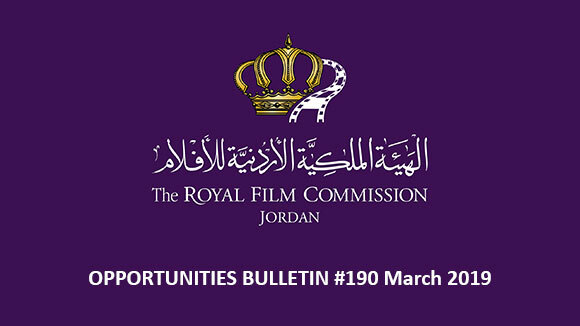 Entries must be submitted prior to February 25, 2014, by completing the application form online (www.gulffilmfest.com) in both English and Arabic (if applicable). A private screening link or One (1) DVD copy of the film must reach GFF before the same date of February 25, 2014. Movies that may participate in the festival are selected by the festival's judging committee. The film will be texted in English; the films must not be older than two years. The deadline for submitting applications for participation in the festival 30 - 4 - 2014. 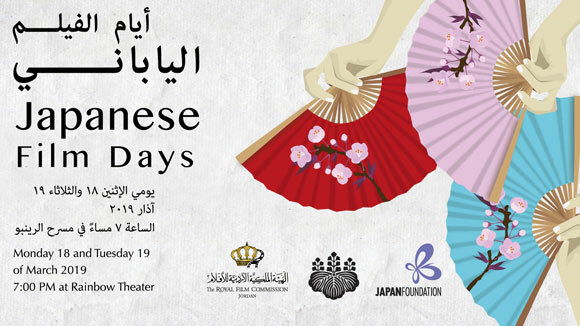 Applicants for participation in the festival have no guarantee that the movie will be shown during the festival. There is no fee for applying. No compensation will be paid by the festival to showcase the film. Notification of approved movies sent to participants a 2 month before the festival's start date. Films that are selected to participate in the festival may not be withdrawn. The deadline for submissions is April 30, 2014. The 10th edition of the International Documentary Film Festival DOCVILLE, the largest documentary film festival in Belgium, starts on May 2nd, 2014. 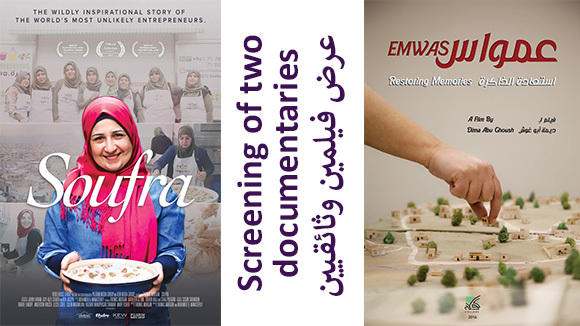 For 9 days, the audience can enjoy a large selection of brand new documentary films and a series of events, debates, Q&A's and conferences. Since many years, DOCVILLE organizes a national and international competition. Filmmakers who want to submit a film can do so now. Send a DVD of the film or an online (downloadable) link. International documentaries should have been completed after January 2013, be longer than 45 minutes and have to have Belgian premiere status. Belgian documentaries should have been completed after March 15th, 2013, are not required to have premiere status (although preferred). The deadline for entries is March 1, 2014.